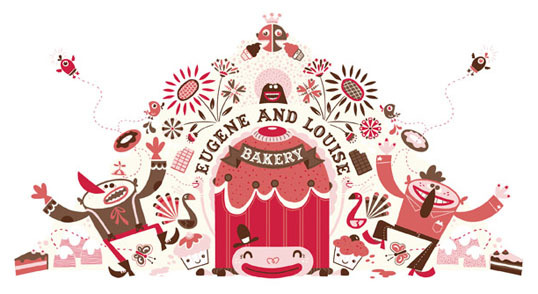 Eugene & Louise Bakery is the brain child of Illustrators Glenn D’Hondt and Sylvia Meert. 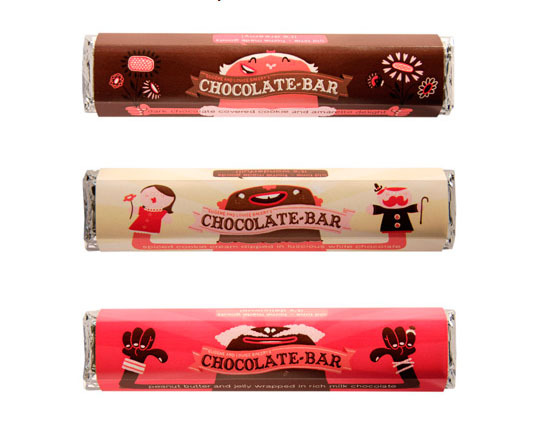 ‘racist connotations’? I didn’t see that when I first saw the drawings. What do you mean with that comment?